Die Fanauswahl: Spend time with her family. 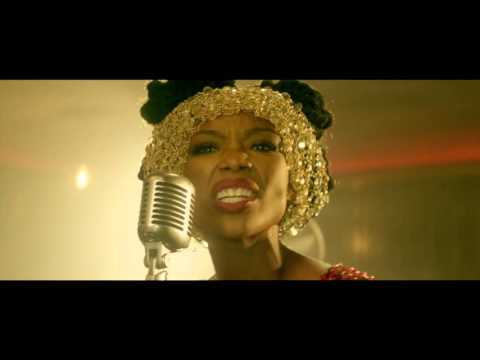 On a scale of 1 to 10, how would Du rate brandy as a singer? What quality do Du most like about Brandy? What horror sequel did brandy appear in?